Who Would Ever Think That I Would Marry Margaret? 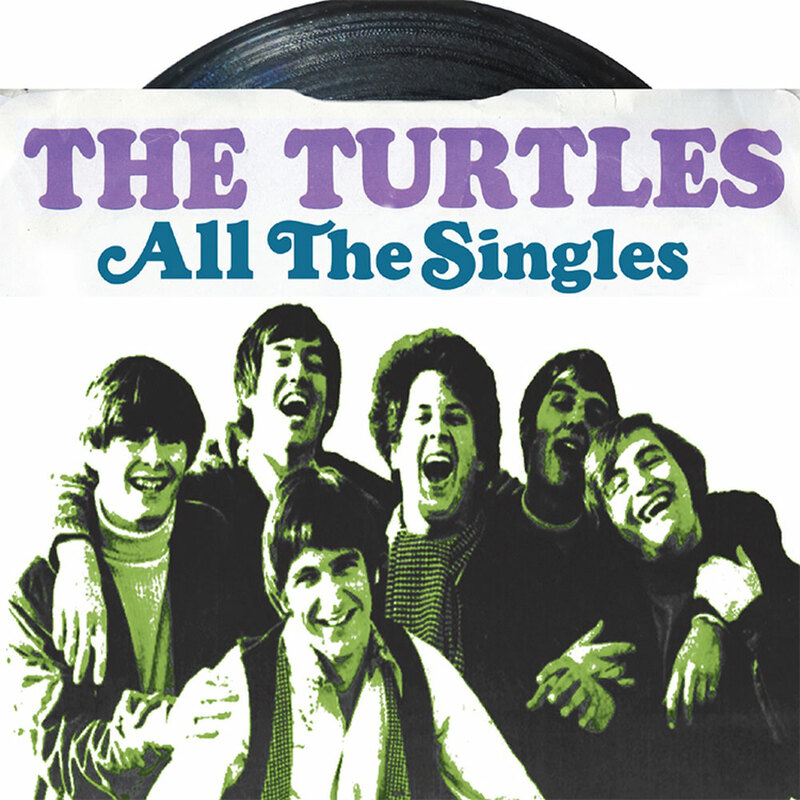 This double album greatest hits contains 48 tracks from the Turtles, all sourced from the original master tapes. The package includes both sides of every single the band put out between 1965 and 1970, featuring rarities and songs that were unofficially released under the name the Dedications. This album is a high-resolution digital transfer of material originating from an analogue recording. It may be limited in bandwidth and dynamic range by the technology available at the time of its original creation and is offered as a documentation of a historical release.